It’s over 25 years since William Finn and James Lapine’s musical Falsettos premiered on Broadway but it is yet to have a professionally staged production in the UK. For those who didn’t make it to New York for the 2016 Broadway revival, it is possible to find out why this show is such a cult favourite thanks to a film of a performance at Lincoln Center Theater available via BroadwayHD. Dating back to Finn’s short musical play In Trousers in 1979, Falsettos is based on two sequels that he developed with Lapine – best known as lyricist for Sondheim’s Into the Woods, Merrily We Roll Along and Sunday In the Park with George and director of the 2016 revival. Initially set in New York City in 1979, it focuses on Marvin who leaves his wife Trina and young son Jason to be with his boyfriend, Whizzer. 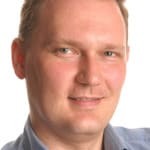 The story brings in the family psychiatrist, Mendel, who then becomes part of the family when he marries Trina. This complex modern set-up later grows with the addition of two friends, doctor Charlotte and her caterer girlfriend Cordelia. As the action moves on into the 1980s, the family drama takes on a darker tone as HIV comes onto the scene. Totally sung through, Falsettos is more of a play set to music but it has several stand-out songs performed by the revival’s phenomenal cast. Stephanie J Block is fantastic as Trina, struggling with losing her husband to homosexuality while trying to bring up her bright but confused son, beautifully conveyed in “I’m Breaking Down” where she amusingly tackles her feelings with a banana and a sharp knife. Anthony Rosenthal is impressive as pre-teen Jason, a demanding lead role, while Brandon Uranowitz is engagingly neurotic as Mendel. Tracie Thoms and Betsy Wolfe add warmth and more musical depth as their lesbian friends. The talented pairing of Christian Borle and Andrew Rannells are superb as Marvin and Whizzer, with some of the best songs such as the touching “What More Can I Say?” and “What Would I Do If You Had Not Been My Friend?”. 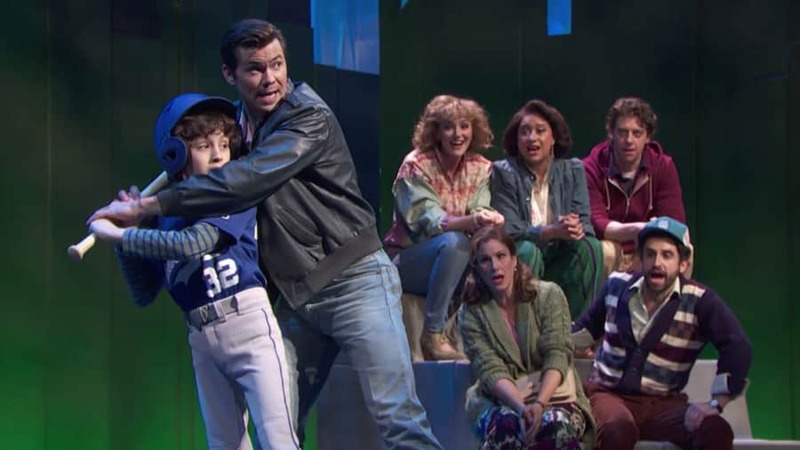 The cast come together for the show-stopping scene of Jason’s Little League baseball game which celebrates the mixed-up extended family while there are more whimsical moments such as the decidedly odd March of the Falsettos. Although the first half of the show deals with relationship break-up, it has a lighter tone before shifting up a gear as the story moves to 1981 when it gains greater power and resonance. 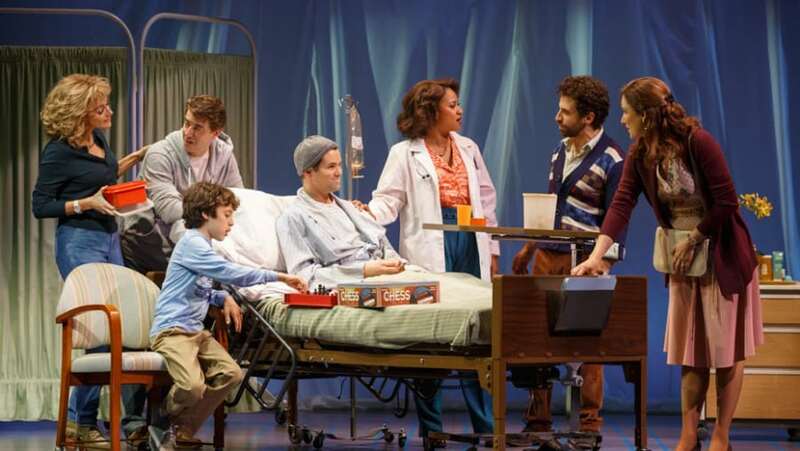 While the distinctly New York Jewish setting makes it a very American musical, it is surprising that Falsettos has never found at least an off-West End home. It is warm and often funny with great characters and a timeless message about the value of friendship at times of crisis and change. Until we have an opportunity to see a live production in Britain, BroadwayHD’s live recording is the next best thing.